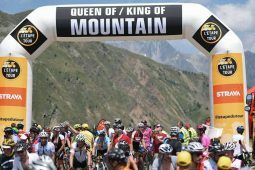 The 2018 Etape du Tour will take place in the French Alps between Annecy and Le Grand Bornand on Sunday 8th July. 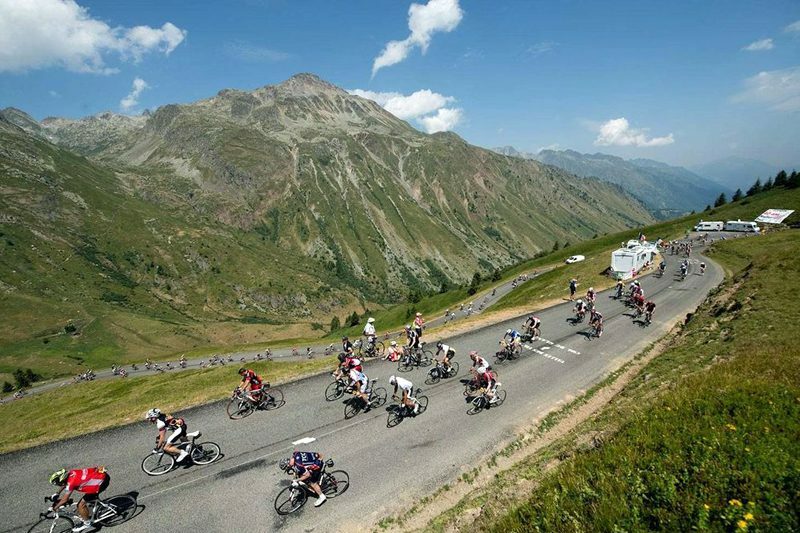 This is your opportunity to ride a stage of the 2018 Tour de France. 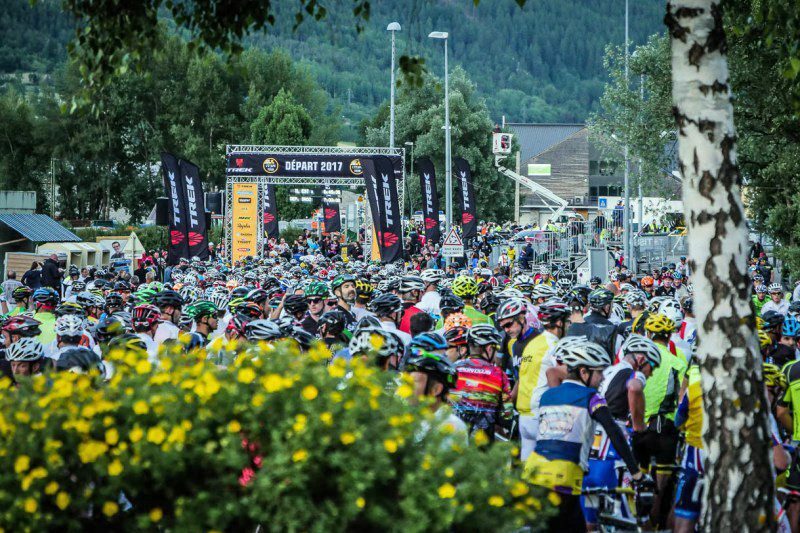 The event will take place on 100% closed roads on the same route as the Pros will do 9 days later.Book your place among the 15,000 sportive riders who are expected to ride the 2018 Etape du Tour. 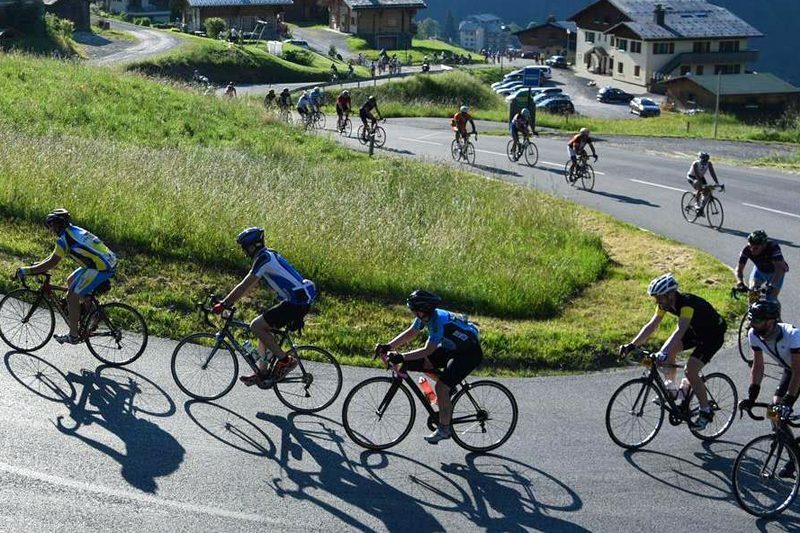 For the 2018 Etape du Tour we will be offering a 4-night package staying at a luxury chalet near to the event from Thursday to Monday. This will also include a guaranteed enter into the event, return airport transfers from Geneva Airport, continental breakfast each morning, afternoon snacks and two course dinner with complimentary wine each evening. 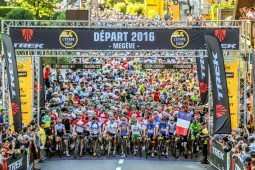 Please note that the Etape du Tour is a very popular event with places selling-out on the official website very quickly. If you are interested in doing this event we recommend booking your place early in order to avoid disappointment. The 2018 Etape du Tour takes place on a on “closed roads”, so unfortunately we can not have a support vehicle following you around the route. However, we will have a private feed station at some point along the route consisting of fresh water, energy drink (in a powder format), energy bars, gels, fresh fruit and some light snacks. You can also place a “goodie bag” on the vehicle containing energy products that work best with you. 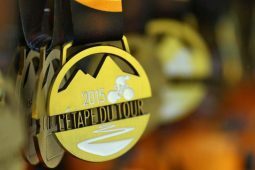 So, if you have a good level of fitness / stamina and looking to either challenge yourself, we would be delighted to meet you on the 2018 Etape du Tour. 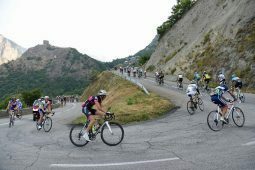 This is a general itinerary to provide you with some idea of how the 2018 Etape du Tour Package is structured. 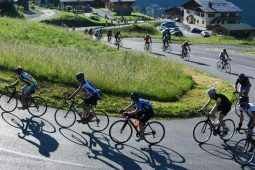 You will be met by a member of the Classic Cycling Tours team in the arrival area on the Swiss side of Geneva Airport. The transfers time to our chalet in (TBC) will take approximately (TBC)mins. Before dinner there will be a introductory briefing outlining the schedule for those riders who intend to ride do a course recce Friday. There will be an optional ride to the Col du Lautaret for any riders wishing get yesterdays journey out of their legs. 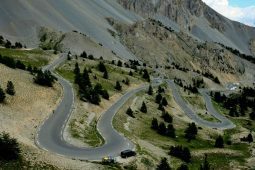 If you would like to give your legs a final gentle stretch prior to tomorrows big event, we will be offering a optional short ride down to Briancon. Once in Briançon, where will be the opportunity to stop for some lunch and do some last minute shopping before we transport you back to the chalet. Registration will open at 10am, you will need your Race Confirmation Letter and Medical Certificate. Before dinner there will be a briefing outlining the schedule and route for Etape du Tour. 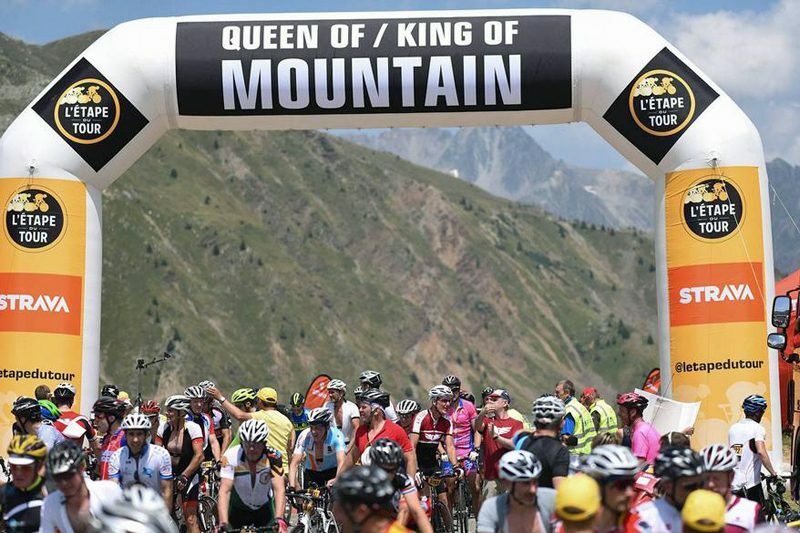 The 2018 Etape du Tour will take place in the Alps on Sunday 8 July. The event starts is in the beautiful lakeside location of Annecy. With the finish coming 169km and 4100m of climbing later, at the ski resort of Le Grand Bornand. We anticipate a 07:00/08:00 start for the Etape, so we provide an early breakfasts at the chalet. We recommend arriving at the start area early, so that you have plenty of time to find your starting pens. The Etape du Tour is a closed road sportive. 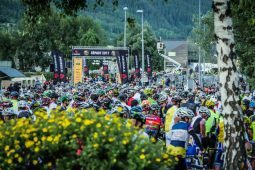 There will be water stops and feed stations en-route along with mechanical assistance provided by MAVIC. Along the route, there are a number off check points that you must reach within a certain time. Failure to meet these time limits may result in being swept up by the broom wagon. 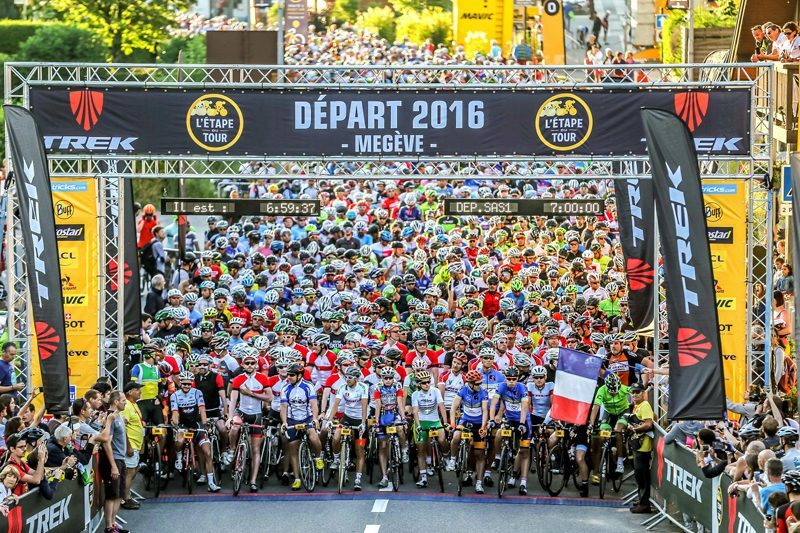 Unfortunately your Etape du Tour week-end as come to an end, we will provide a return Geneva Airport transfer to meet a midday flight. 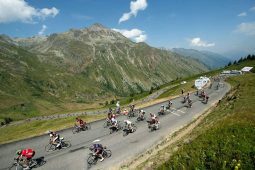 The better condition you are in, the likely you are to enjoy L’Etape du Tour 2018 . We recommend you adopt an achievable weekly exercise programme that includes some long rides in hilly terrain. Getting out on your bike is obviously the best way to prepare for your holiday. However, swimming, running and circuit training are good for developing your aerobic fitness and stamina. At Classic Cycling Tours the safety and well-being of our guests is of the upmost importances to us. Due to the nature of cycling and the terrain you will be riding in, unfortunately accidents can occur. Therefore, it is mandatory that you have Personal Injury Insurance that covers you whilst on a cycling holiday. If you do not have any cover we recommend using “Yellow Jersey” insurance. Location couldn't of been better. Just a short walk from the registration. Anna & Steve were excellent, great people and good company. Steve has a passion for cycling that shows, which is rare in these type of trips as often you find the owners have become indifferent to it all, as it has become just a business.